By Miriam Rasch, April 22, 2014 at 4:21 pm . 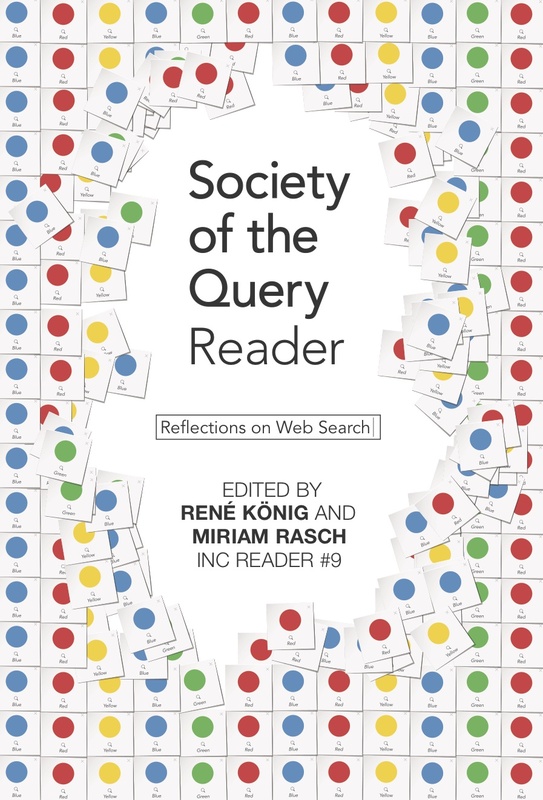 The Institute of Network Cultures is proud to present INC Reader #9, Society of the Query: Reflections on Web Search, edited by René König and Miriam Rasch. Read the Introduction: Reflect and Act!